Last edited by OreoGaborio; 06-14-11 at 02:11 PM. My cellphone has a clock on it that tells me the time. 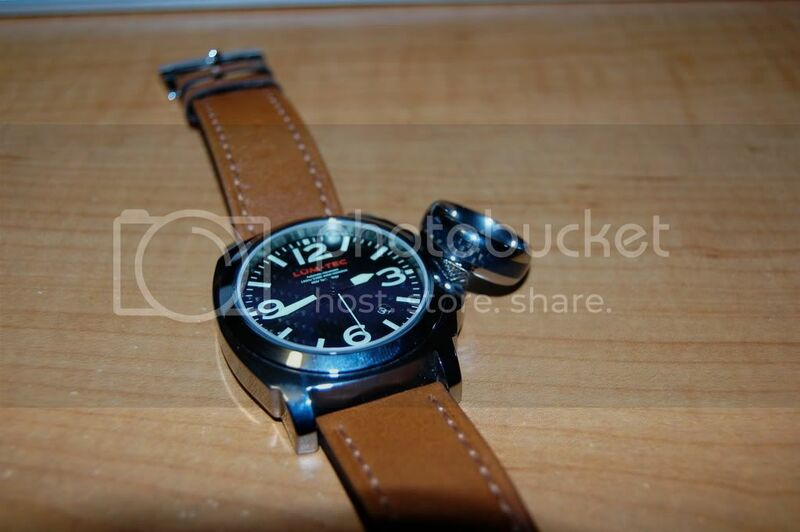 One of the reasons I like vintage watches is that they have history - familial or otherwise. If I ever have grandchildren, I don't think that they will want my HTC Thunderbolt, or think fondly of me when looking at it. The ends of telling time isn't as important to many people than the means that get them to that result. 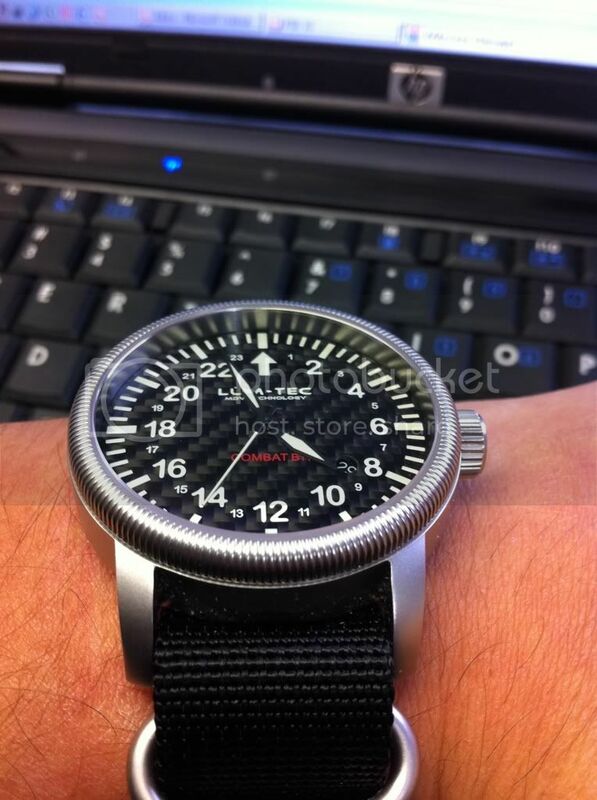 As far as marking special occassions goes, I plan to get myself a nice watch when I graduate with my BA. Watches are more than just timing devices. Just to have a handmade mechanical watch perform perfectly is a work of art. I had a Mont Blanc that was assembled by one watchmaker from start to finish taking approximately 2 months to complete. The piece was gorgeous. Absolute perfection.... It drew many admirers. I ended up selling it for more than i paid and bought my Ducati with the proceeds. To me they are art for the wrist. 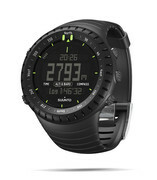 Watches are more than just timing devices. Just to have a handmade mechanical watch perform perfectly is a work of art. I've always loved watches but never really spent a lot of money on them. 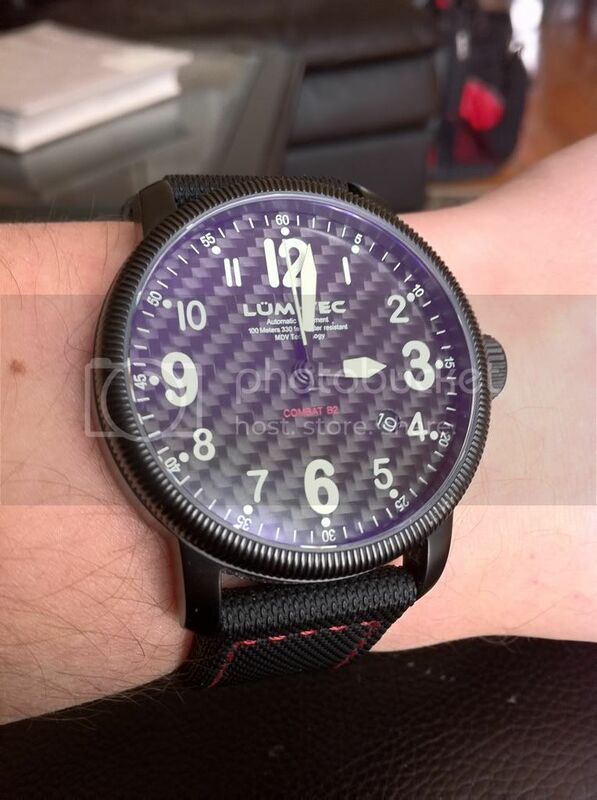 I came across this company Lüm-Tec that is out of Ohio and really like some of his watches. He hand builds all of his watches, has excellent customer service, and actually listens to his customers feedback. 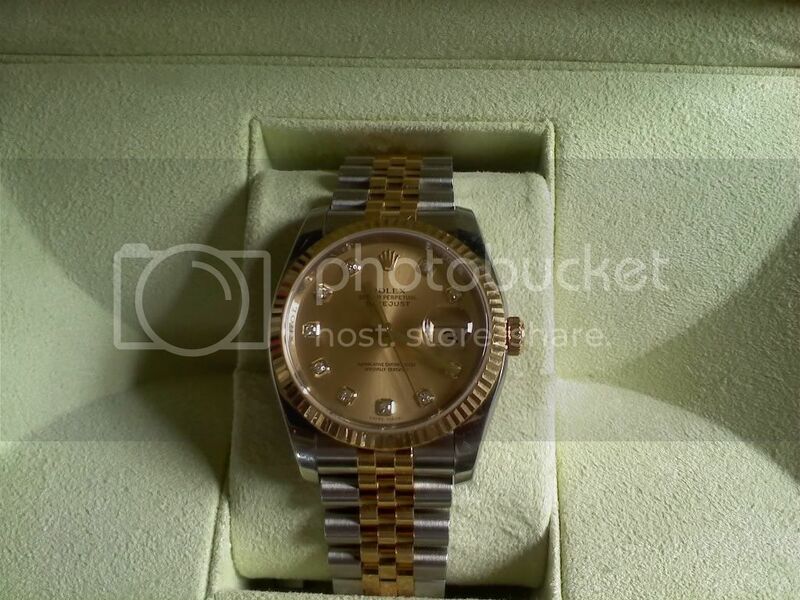 He's on a bunch of watch forums under the name, Ray Knight. All of his watches are limited and numbered. I have a couple of his watches so far. I try and buy one per year. I'd really love a Bell & Ross and a Panerai but they are out of my price range at the moment. One day! Last edited by JRide; 06-14-11 at 07:11 PM. I love the wedding band- thats sick! I think there is a Lum Tec in my future! Dude, I think you just cost me money... 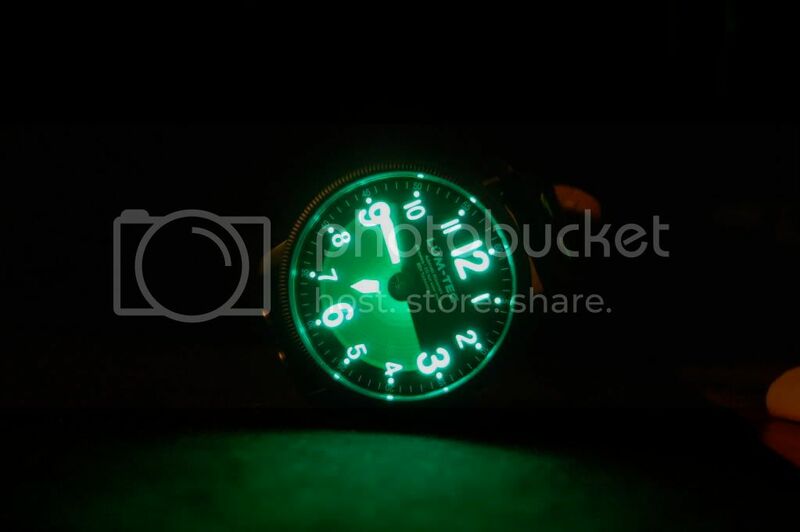 I"m really diggin those Lum Tec watches. love watches, the only bit of jewelry I'll wear....however, I'm broke and cannot justify buying a nice piece, so I settle with fossil. the GF did get me a nice armani watch for christmas last year but other than that i've been set on breitlings, but those lum-tec's are pretty damn sweet. Aah I forgot about my Diver, only mine is yellow. I never wear the thing as I hate the rubber strap and haven't yet found a stainless or leather one that I feel looks right. And with regards to the Omega.... my father and I have always had Seiko's all our lives and neither of us ever had an issue with one. 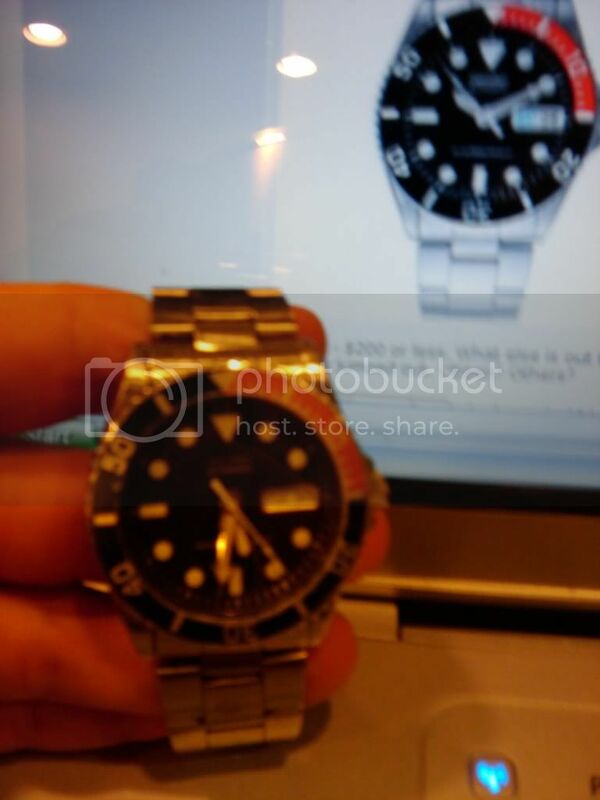 My father decides he is finally going to get his Omega Divemaster. 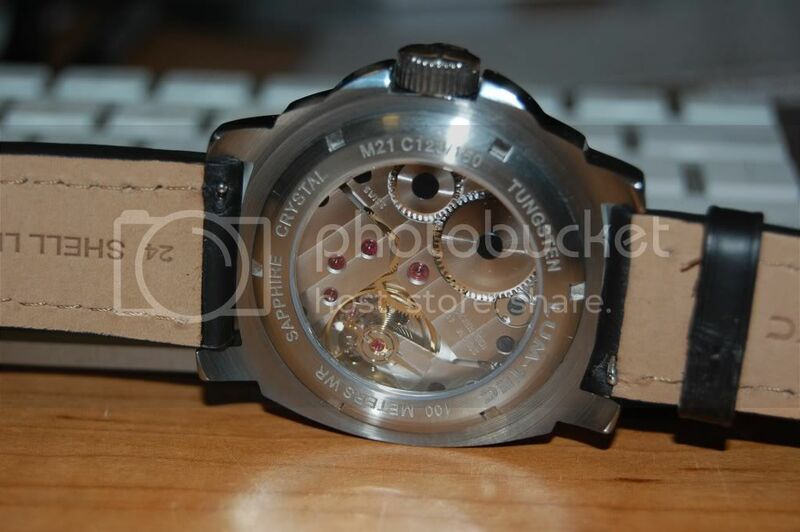 Within a month of getting it, it's back to the manufacturer as it would not keep time and the crown was coming loose. breitling and panerai here. 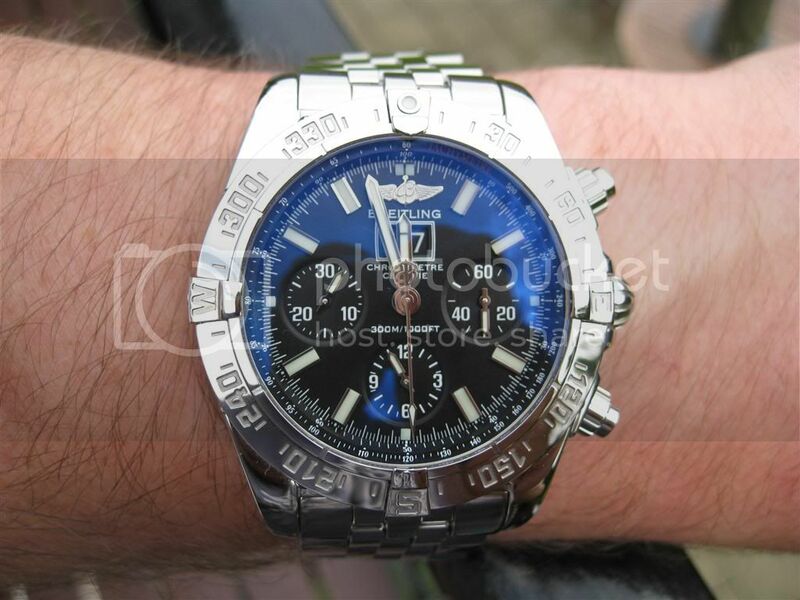 Breitling is my daily driver, thing is bullet proof. Panerai when I wear a suit or otherwise dress up. Used to have an IWC, those are great. You won't be disappointed if you decide to get one! Pictures don't really do them justice. I think there is a offer code out there for 10% off. If you want one PM me and I'll try and find that code. Haha...I'm sure I'll have one of them on at the classic for you to check out. Haha...I'm sure I'll have one of them on at the classic for you to steal when I'm not lookin. Call me old fashioned but Im a Movado guy.... Classic clean and styling. My daily wear movadostill gets compliments 10yrs later. Degsy: "i never had red hair"
Abington makes some good pilot watches for women. I just needed to find an excuse to post up a picture of this chick. Amazingly hot, and the person who started the company if I am reading correctly. I'd buy anything she was selling. 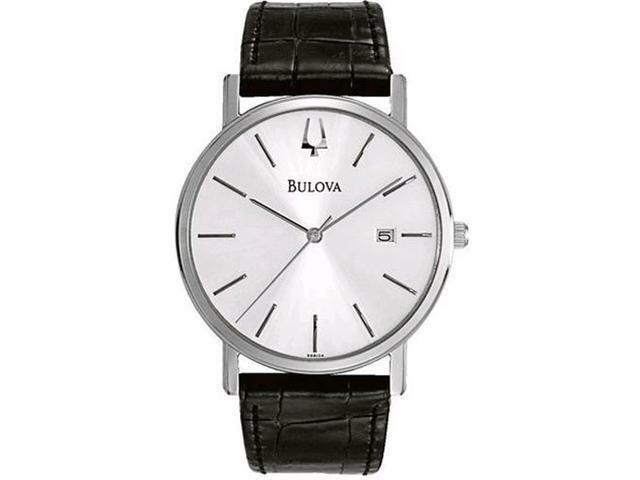 I've been looking for a decent "dress" kind of watch for a while now. The only problem is I have scrawny chicken arms so all the nice looking mens watches looked absolutely ridiculous on me. Lucked out and found this guy at a store, fits nicely and looks nice for a suit. On top of this, she is a pilot, and a good one at that (certified flight instructor as well). 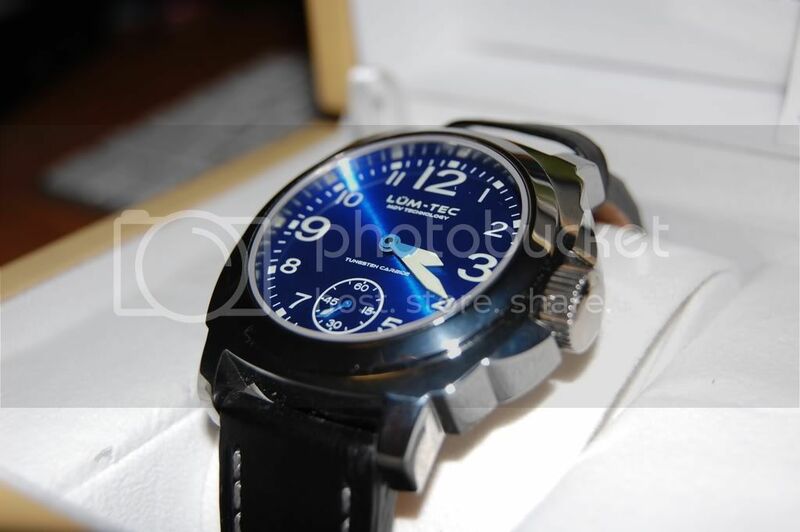 thats the most expensive watch i've bought....i love it though! Hope it counts in this thread. 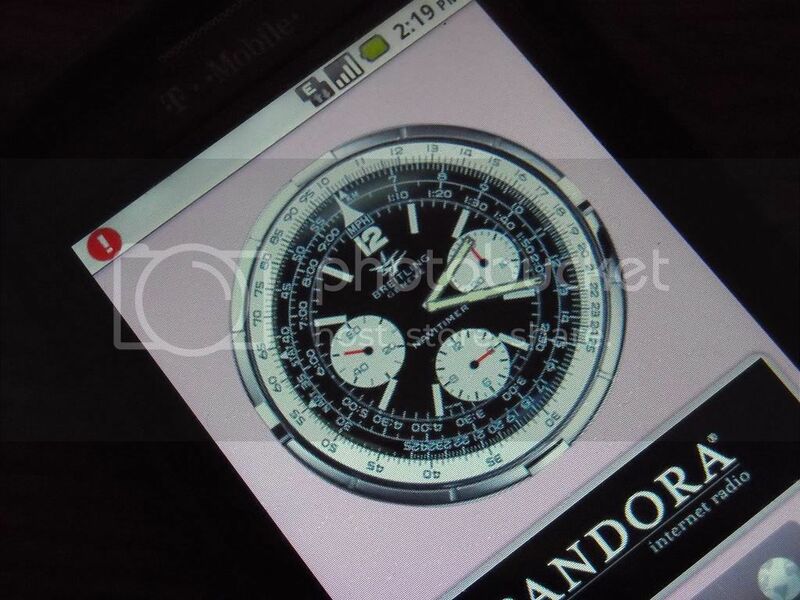 -none of my timepieces contain batteries, except the phone app and a Willy Santos G-shock Glide from 1998, big $$$ now.